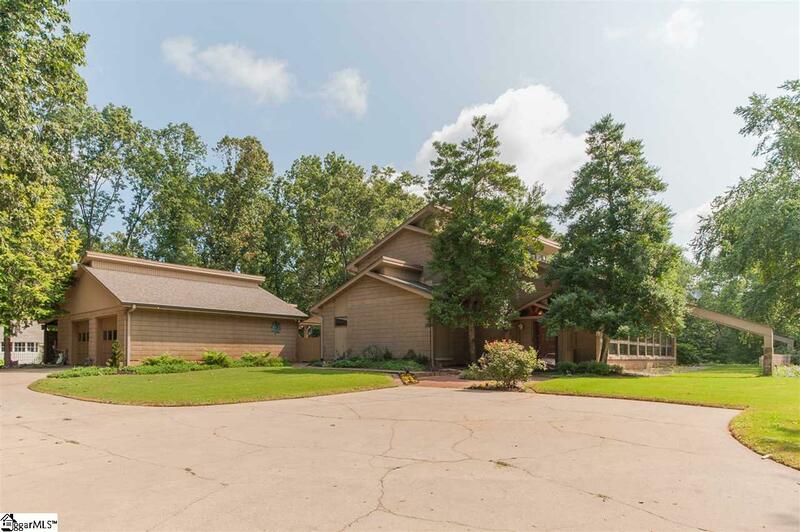 A remarkable place to call home, this custom built contemporary sits on 20.88 acres providing great privacy with a country feel and modern conveniences. Located within 6 miles to Greer and 5 miles to Lyman with unrestricted property a mix of cleared and wooded acres for your enjoyment. 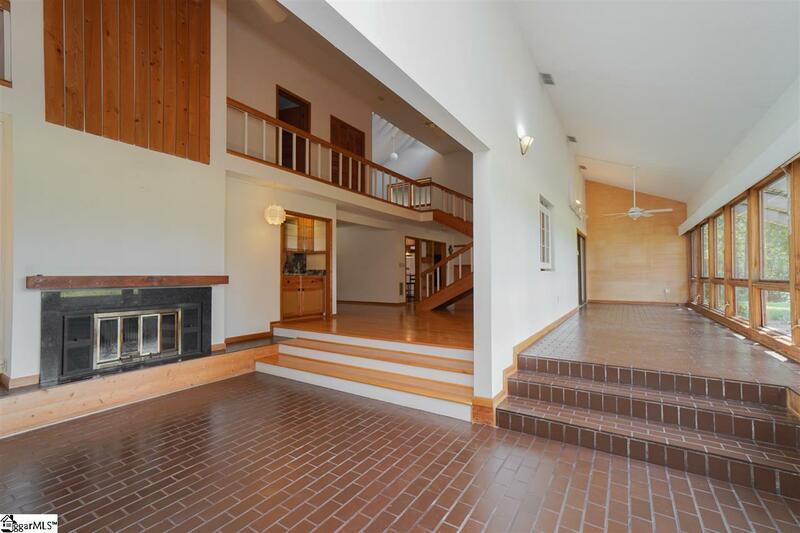 You'll enter to a spacious great room that is open to the sun room area built for the unique Passive Solar Modified Envelope design. The great room offers a gas fireplace, and granite topped wet bar perfect for entertaining and flows to the dining area with beautiful white oak flooring. The kitchen if filled with Wood-Mode Custom Cabinetry topped with solid surface tops and features a center island for cooking ease and cork flooring. 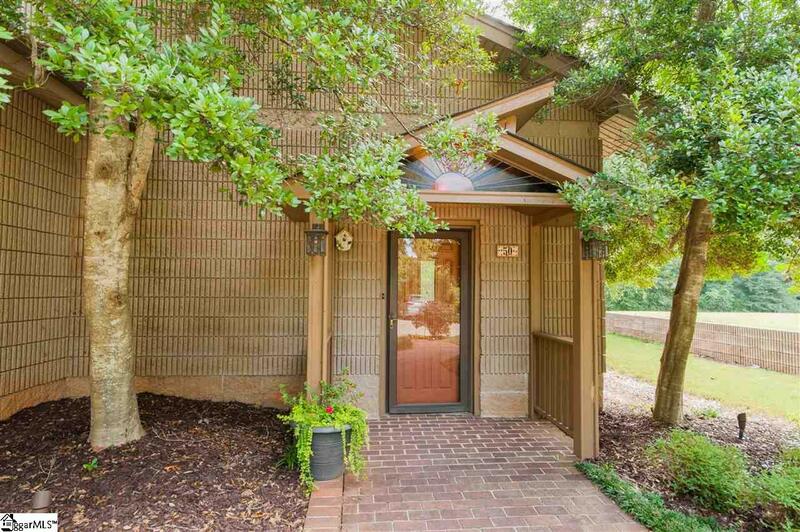 The master is located on the main level and is filled with closets for added storage. The laundry is tucked behind the master and master bath for ultimate convenience. A half bath completes the main level. 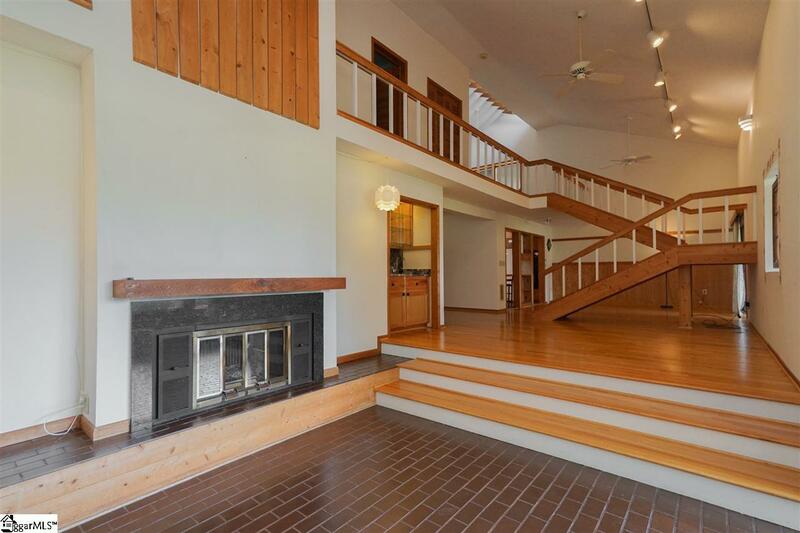 Open stairs lead to the loft area that can be converted to a third bedroom if needed and has a full bath located between the loft and the second bedroom with a large walk-in closet. This home offers a large unfinished basement with outside entrance for mechanicals and added storage. Enjoy an over-sized detached garage with more storage plus an area perfect for a shop space. The backyard can be your playground with a large farm fenced private back yard that features a sparkling 32x16 In-Ground Pool, a pool house with a dressing room and 3/4 bath, a covered patio with a summer kitchen, a tool room, a relaxing water feature to enjoy, a garden shed/play house, all of this plus a tractor port that includes the tractor. Welcome to your new lifestyle!